and wanted (in the arts department), an idea emerged, more ideas coalesced, and (f)route was born. 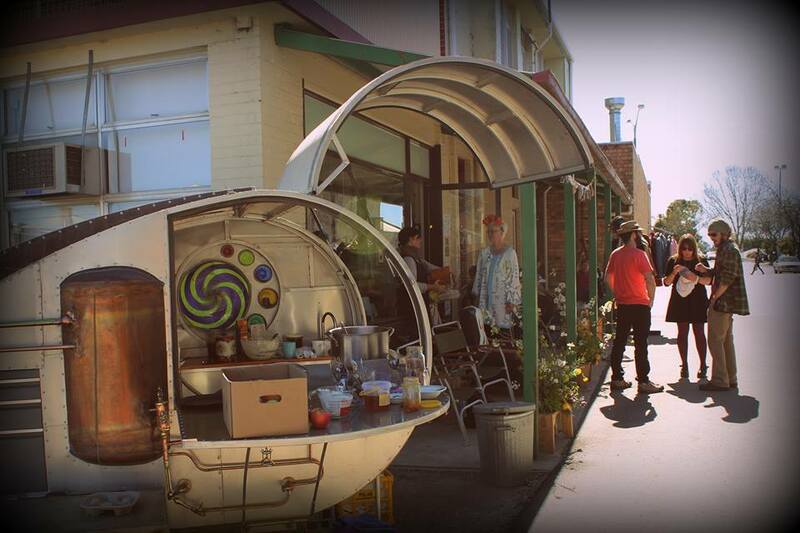 A small community movement that values art, fruit, environment, enterprise, localism and collaboration. (f)route has kickstarted a stream of fabulous 'f'-related ventures. Visit froute.com.au for a glimpse of my history with fruit & art.